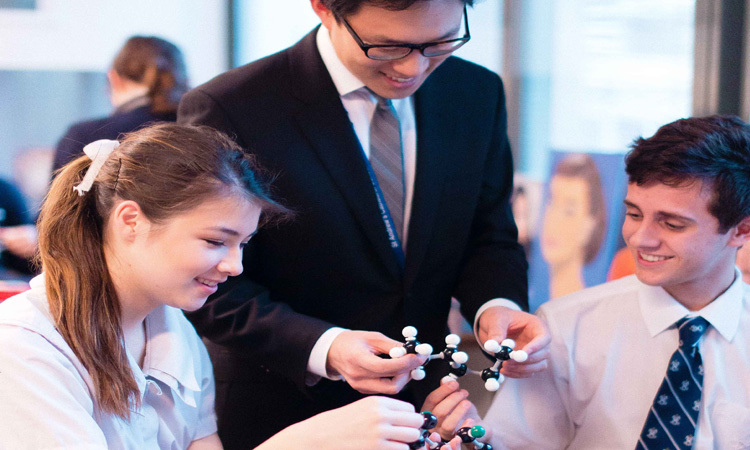 The International Baccalaureate Diploma Programme fits perfectly with St Andrew’s Cathedral School’s global focus, where students are challenged to think beyond the curriculum. 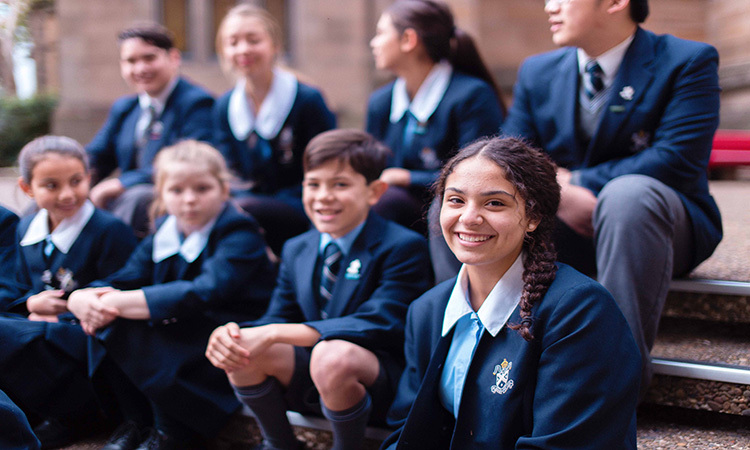 Around one-third of the Year 12 cohort choose to study the IB Diploma and more than 70 per cent of graduates typically receive ATAR (Australian Tertiary Admissions Rank) conversion scores above 90 – that is, in the top 10 per cent in NSW. With small class sizes and access to specialist staff, the IB Diploma is the perfect option for senior students looking for a rigorous, well-rounded alternative to the HSC that offers access to overseas universities. A broad range of subjects are offered to students. St Andrew’s introduced the IB Middle Years Programme in 2016 across Years 7 to 10. This move represents our commitment to best practice in the assessment and learning of Middle School students, equipping them with the tools for lifelong learning. Our Senior College campus, for Years 10-12 students, has a university feel, with students given the freedom to move between school buildings and in the city.